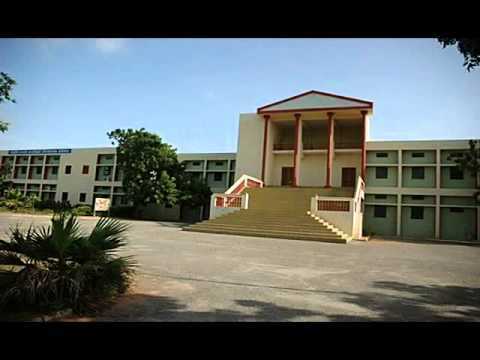 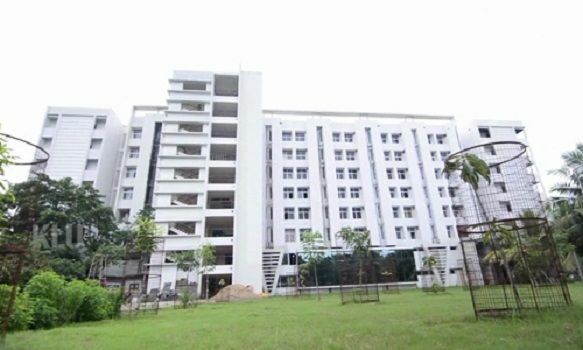 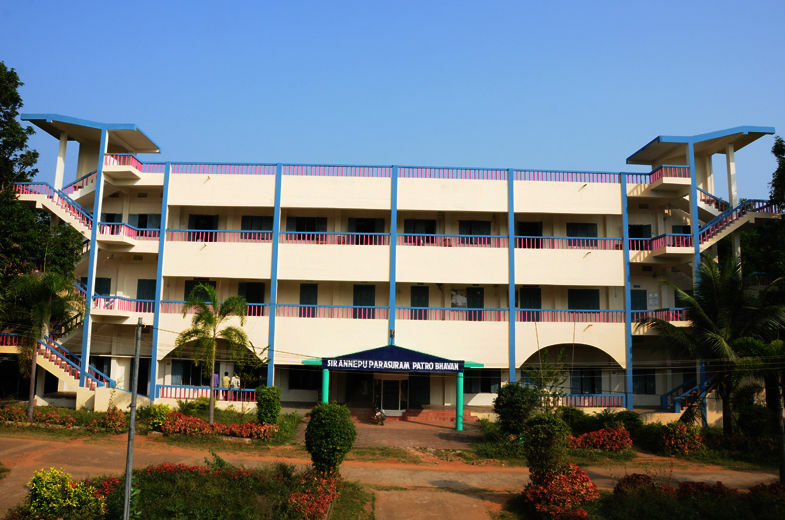 Sri Krishnadevaraya University is a government-funded school in Anantapur, Andhra Pradesh, India. 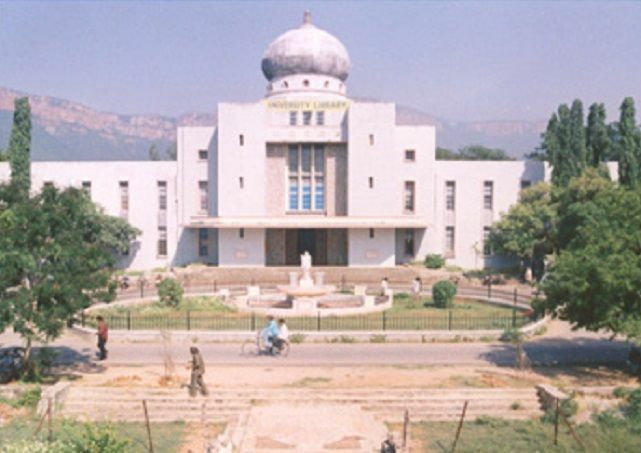 The University was established on July 25th in the year 1981. 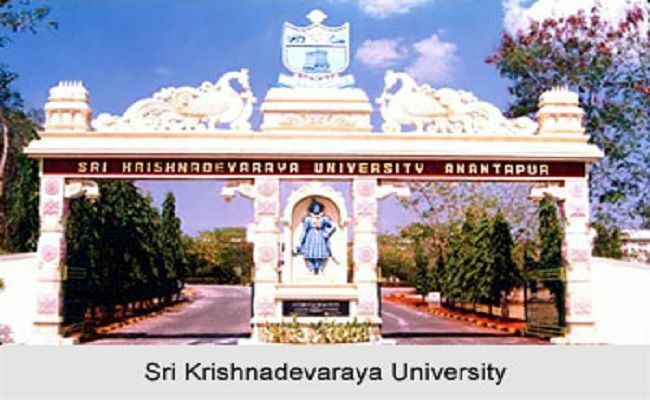 The University is named after a supporter of crafts and knowledge, Sri Krishnadevaraya, of the Vijayanagara dynasty of the sixteenth century.The university is a branch of the recent postgraduate center of Sri Venkateswara University, started in 1968.The S.V.U Postgraduate Centre achieved self-ruling status in the year 1976 and Sri Krishnadevaraya Institute of Management was established with financing from the UGC.In the year 1988, the University spread its wings from a unitary, private establishment into an affiliated, full-fledged institution. 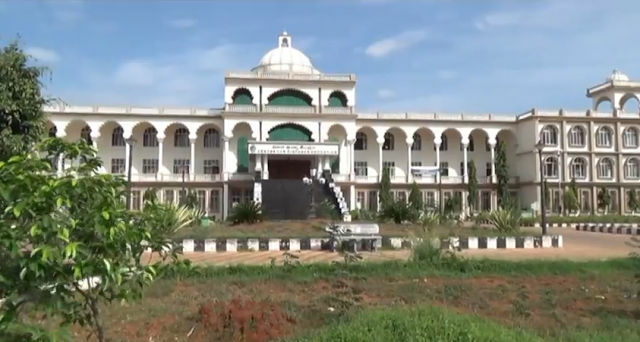 The post graduate center at Kurnool under the banner of Sri Venkateswara University came under the aegis of Sri Krishnadevaraya University in 1993.The Sri Krishnadevaraya University College of Engineering & Technology was a self-funded initiative in 2006.Postgraduate courses and research programs are offered by the University at the Anantapur University College and Kurnool post graduate center.